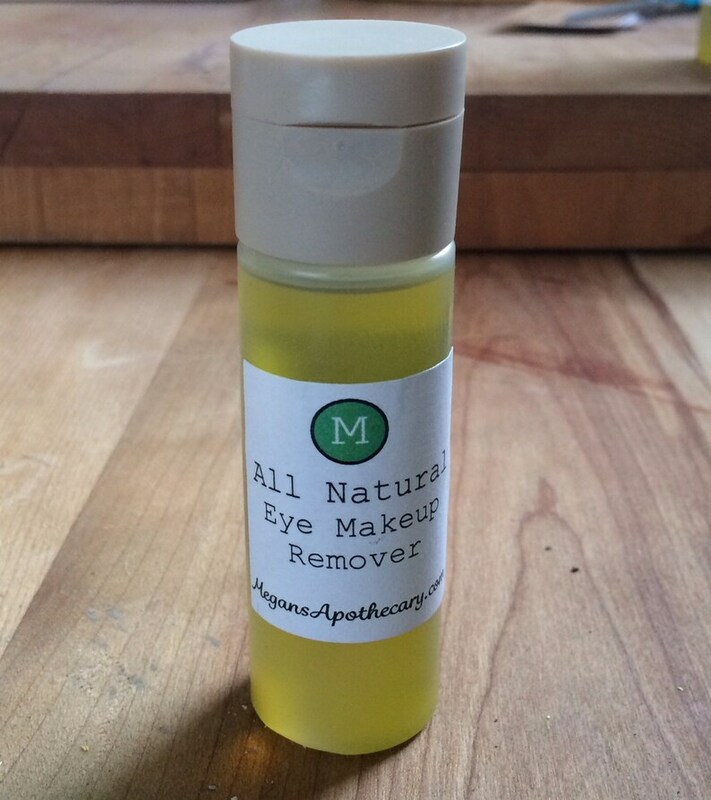 Pure, all-natural eye makeup remover made with a blend of grape seed oil, hemp oil, grapefruit oil and almond oil. To use: Apply eye makeup remover to dry face and gently rub across eyelids and eyelashes. Use a warm towel to wipe away! This product can also be used on the entire face to remove makeup and gently cleanse without stripping your skin of vital oils.